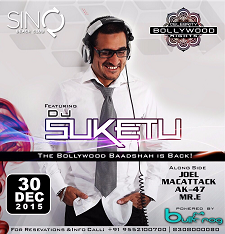 Catch Suketu perform live at the SinQ, Beach Club in Goa this December 30, 2015. 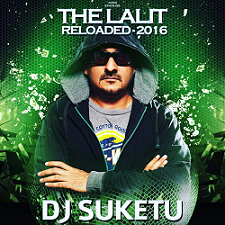 Catch Suketu perform live this New Year’s Eve at The Lalit, Bangalore. 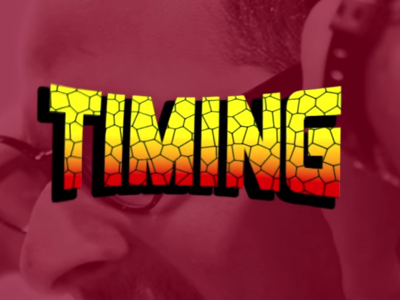 Watch this space for further details. 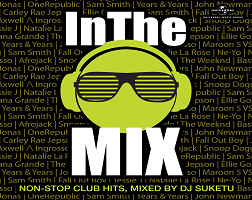 Check out a brand new episode of DJ Suketu Unplugged. Catch Suketu perform live in Delhi at Sura Vie on November 28, 2015. 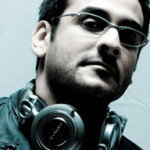 This week on Unplugged, Suketu explains how he created the Groove. Click here to view the episode.